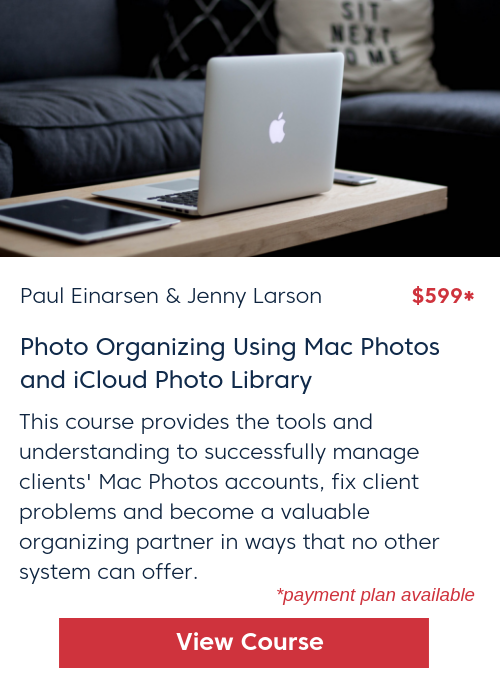 The Photo Organizers Academy is the premium learning platform for professional photo organizers. 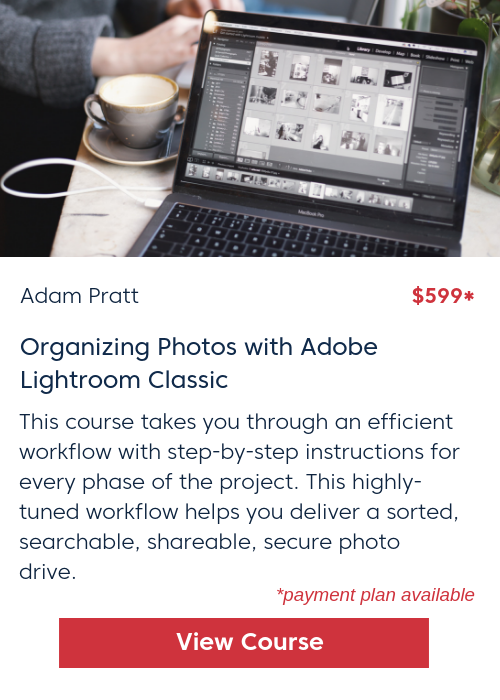 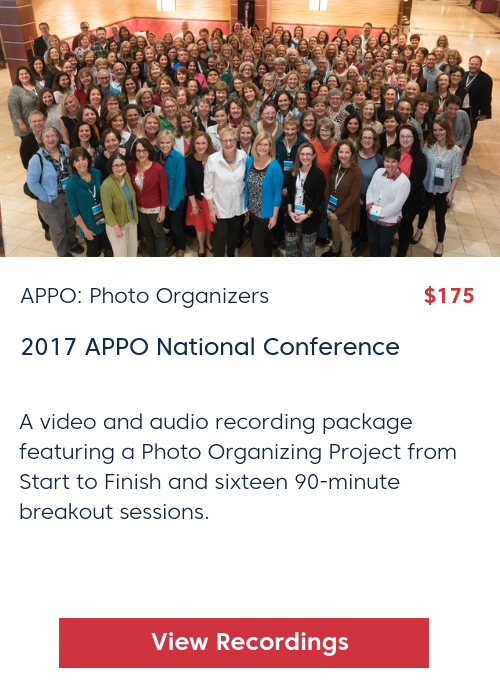 Developed by APPO (The Association of Professional Photo Organizers,) the Academy is designed for pros to gain more in-depth training on ways to organize photos seamlessly. 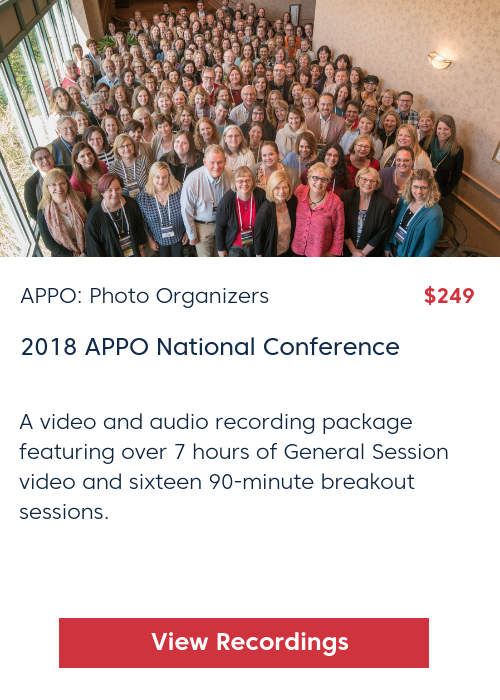 We collaborate with experienced photo organizers and industry professionals to produce the highest quality skill-based content that captures the industry’s best practices. 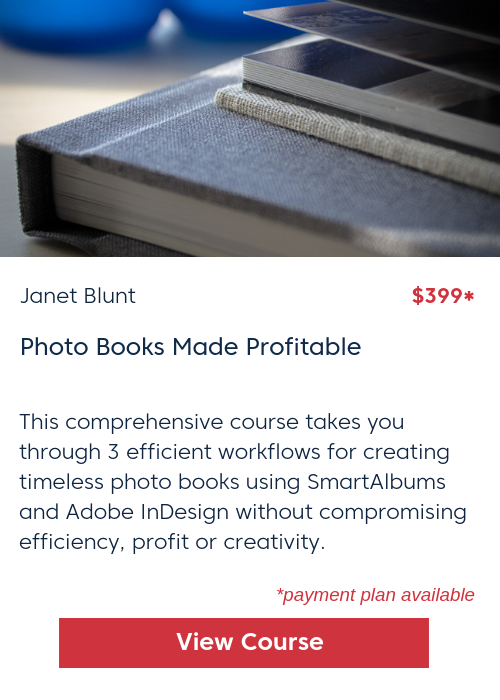 If you are interested in learning from the experts, going deeper into more advanced techniques, or wanting to become a better photo organizer, our courses are a perfect fit for you.